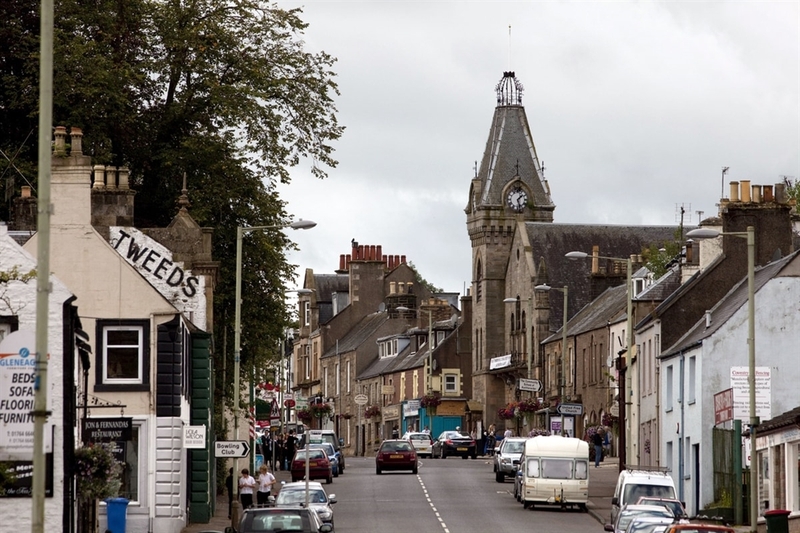 This lovely village has the longest main street in Scotland, which runs for over a mile! Auchterarder is home to the 5-star Gleneagles Hotel, which has three fantastic golf courses, and will host the prestigious 2014 Ryder Cup. Browse some great unique shops in the village and stop off for a bite to eat in one of the many cafes or tearooms.